Organist & Master of the Choristers St Patrick’s Cathedral Dublin Stuart studied at the Royal College of Music with the late John Birch, during which time he was awarded scholarships at the Temple Church, St. Bride’s Church, Fleet Street and St. Paul’s Cathedral; he became an Associate of the Royal College of Music in organ performance with honours and graduated with a first class honours in July 1997.He then toured the USA and Europe whilst serving as Acting Assistant Organist with the mixed choir of St Mary’s Episcopal Cathedral in Edinburgh. Following appointments in Waltham Abbey in Essex & Birmingham Cathedral, Stuart was appointed Organist & Master of Choristers at Saint Patrick’s Cathedral in March 2010. Thank you to David Briggs for a most enjoyable and informative masterclass. The feedback has been overwhelmingly positive and all attendees left having benefitted greatly from David’s masterclass. See below for a small selection of photos from the event. The third concert of the Limerick Pipe Organ Festival takes place on Wednesday 14th May @ 7pm in St. Mary’s Church, Athlunkard St, Limerick. Entrance is free. The concert will feature two organists (Daniel Battle & Michael O’Brien), two vocal soloists (Séan O’Shea & Andrea McMahon), a flautist (Derek Mulcahy) and the choir of Ard Scoil Mhuire, Corbally under the direction of Cecilia Madden in an eclectic mix of sacred and secular music. A full programme will be available on the night and will include highlights ranging from “War March of the Priests” (Mendelssohn) to “An Irish Tune from County Derry” (Grainger) and finishing with an organ improvisation. 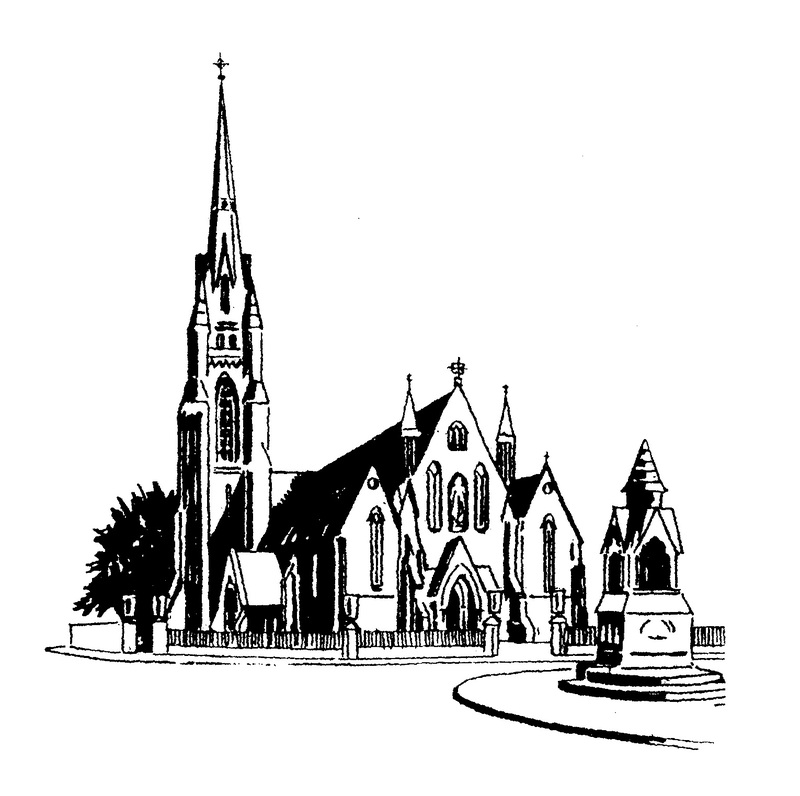 Tickets for the concert to celebrate the 150th Anniversary of the Hill organ in St. John‘s Cathedral Limerick are now on sale online. Tickets are priced at €15 (plus a booking fee). Internationally acclaimed organist David Briggs will give the concert in St. John’s Cathedral on Wednesday 21st May 2014 at 8pm. For more information about the concert click here.